2015 looks to be the first solid year in a while for co-op gamers. The Xbox One and PS4 have hit their stride and the PC continues to excel. 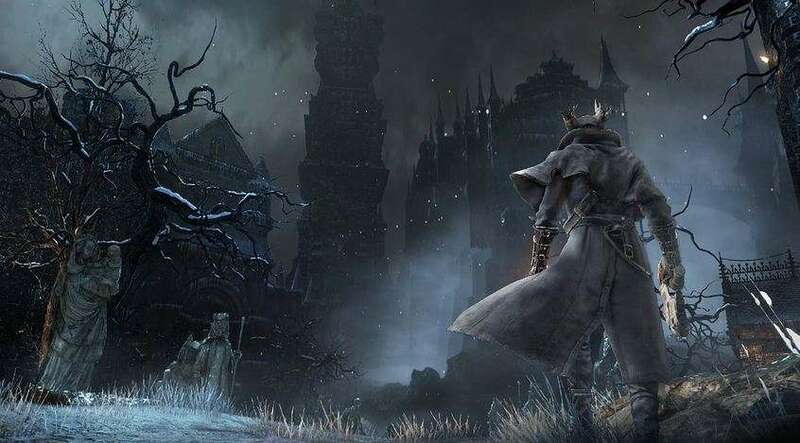 There’s a few big games on the horizon with a strong focus on those platforms, sadly, leaving being the Xbox 360 and PS3 era. We’ve got both new IPs and old favorites making a return. Let’s dive in. 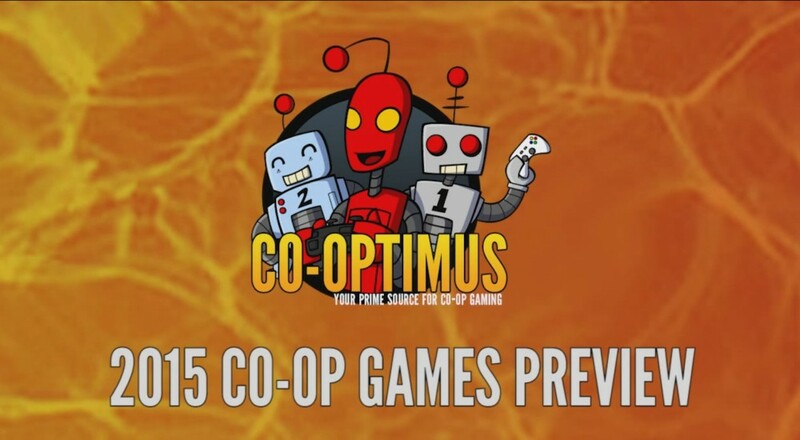 We've got the Co-Op Games of 2015 preview in both video (below) and text form. Saints Row IV: Gat out of Hell (PS4, One, 360, PS3, PC) - 2 Player Online and Campaign in this stand alone expansion pack set in the Saints universe...well the hell of it. Dying Light (One, PS4, PC) - 4 Player Online co-op in a campaign, Dying Light is Dead Island meets Mirrors edge. Evolve (PS4, One, PC) - 4 player online co-op through various modes. 4v1 may be touted in all the marketing, but AI will fill in any spots (or the monster) if you don't want to deal with pesky humans. Resident Evil Revelations 2 (PC, One, 360, PS3, PS4) - Looks like this one might be more of an helper co-op type game instead of a full fledged campaign. 2 player couch co-op. Dynasty Warriors 8: Empires (PS4, Xbox One) - The last six Dynasty Warriors games featured co-op ,this one is no execption. Putting down the Yellow Turban Rebellion since 1999. 2 Player Online Campaign co-op. Dark Souls 2: Scholar of First Sin (One, PS4, PC) - It's an expansion pack, it's new content, it's upgraded graphics. It's now six player online co-op.